A federal judge in Manhattan on Tuesday blocked the federal government from adding a citizenship question on the 2020 census. U.S. District Judge Jesse Furman said Commerce Secretary Wilbur Ross violated the Administrative Procedure Act in a “veritable smorgasbord” of ways. Furman said Ross ignored statutes on data collection and notice to Congress, acted arbitrarily, and concealed the true basis for his decision. But Furman found no violation of the due process clause because the plaintiffs did not prove Ross was motivated by discrimination against noncitizens and minorities. Plaintiffs couldn’t carry their evidentiary burden, Furman said, without Ross’s deposition. Furman had ordered the deposition, but the U.S. Supreme Court had stayed the deposition pending further review in November. Furman ruled in two lawsuits. One was filed by 18 states, as well as several cities and counties. The other was filed by several advocacy groups. Bloomberg News, the New York Times and the Washington Post have coverage; a press release is here. The plaintiffs had argued the citizenship question would reduce head count because many immigrants would refuse to participate. That would produce an undercount in some states that would reduce federal funding they receive and affect congressional representation. Republicans would likely gain because noncitizens tend to live in areas that vote Democratic, according to the New York Times. The government had asked a citizenship question in all but one census between 1820 and 1950, but stopped in 1960 because of fears it would depress the count for noncitizens and Hispanics. 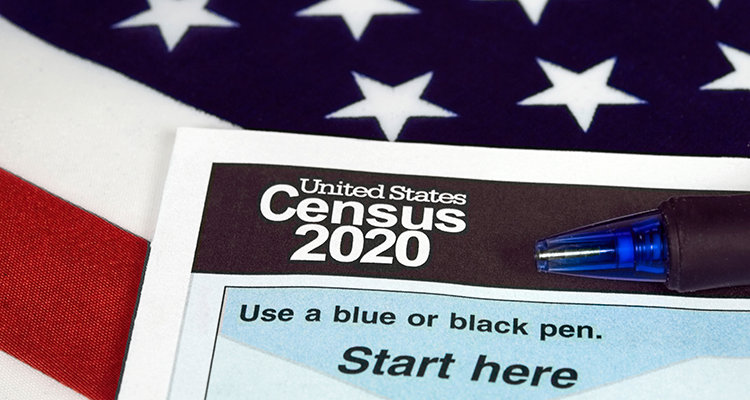 Ross decided to reinstate the question for the 2020 census despite “strenuous objections” from the Census Bureau, Furman said. Ross had said the question would not materially decrease the response rate, but the assertion “is simply untrue,” Furman wrote. Census Bureau calculations found that the question would likely lead to a 5.1 percent differential decrease in response rates among noncitizen households. But Furman said the evidence showed Ross had persuaded the Justice Department to make the request, showing his stated reason was pretextual. According to Furman, Ross and his aides had gone to “extraordinary lengths” to generate a request for the question.